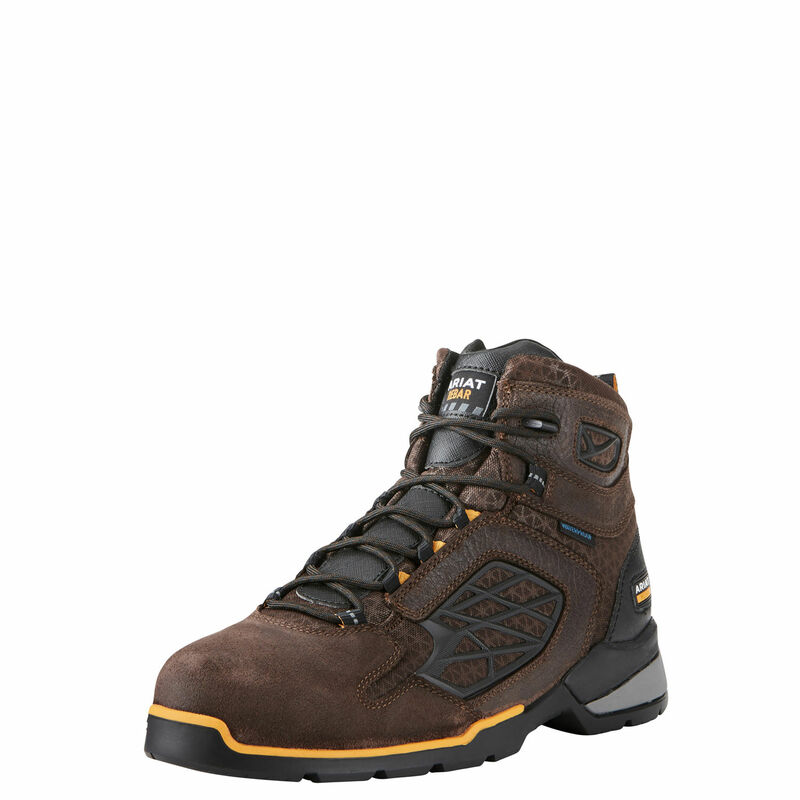 The popular Cascade work boot with a wide square toe delivers exceptional performance and added room for hard-working feet. The Cascade is constructed from premium full-grain leather, with an 8-inch lace-up upper, unlined interior and 90-degree heel. 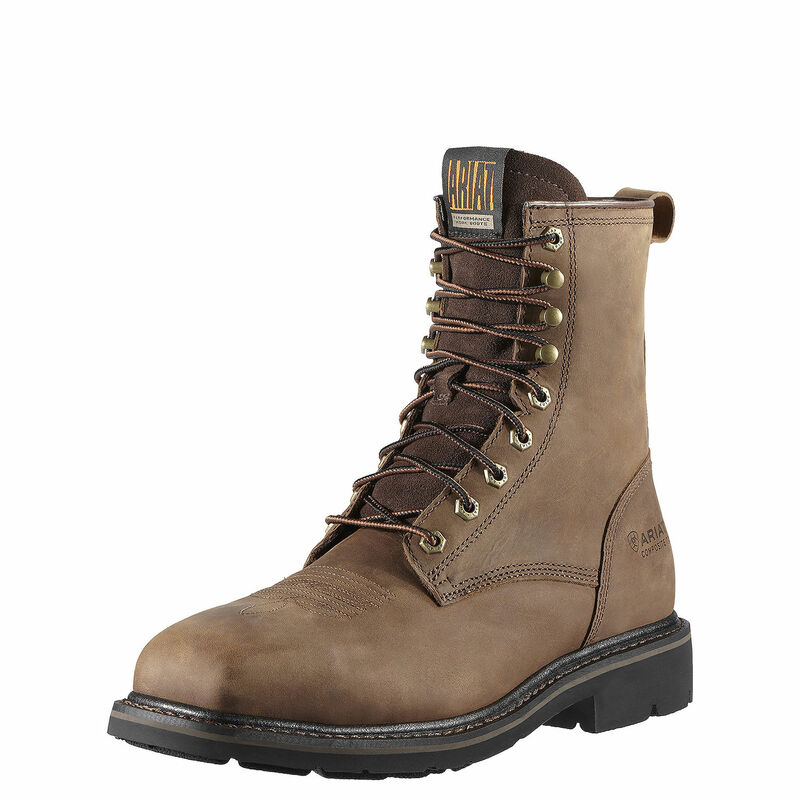 Built on the Extreme Durability Platform, which delivers maximum durability in harsh working conditions. 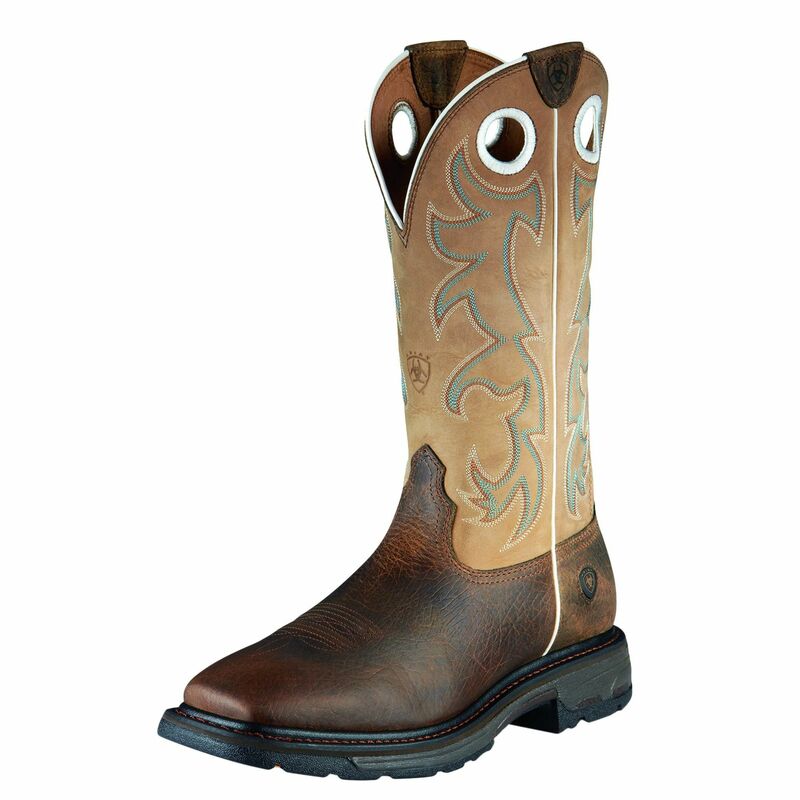 ATS technology delivers optimal stability and all day-comfort. A lightweight composite forked shank provides support, while the moisture-wicking footbed with shock-absorbing, gel-cushioned pad provides long-wearing comfort. 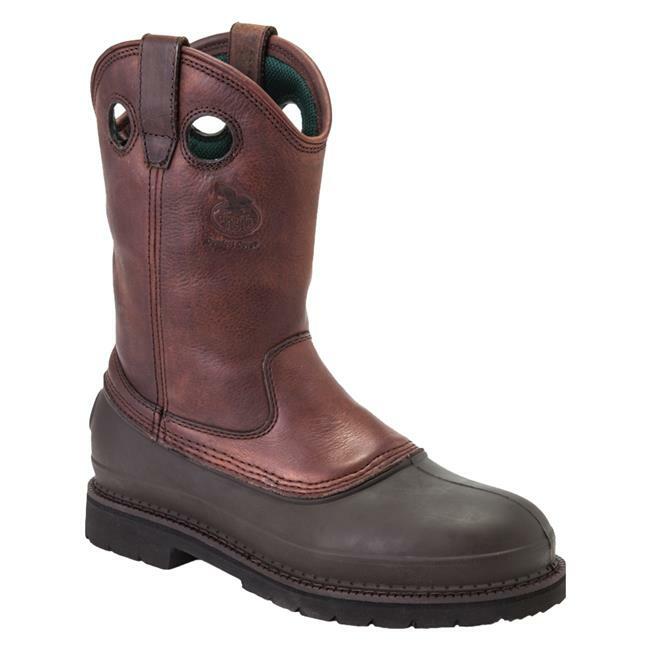 Steel safety toe, ASTM F2413-11 M/I/75 C/75 EH rated.